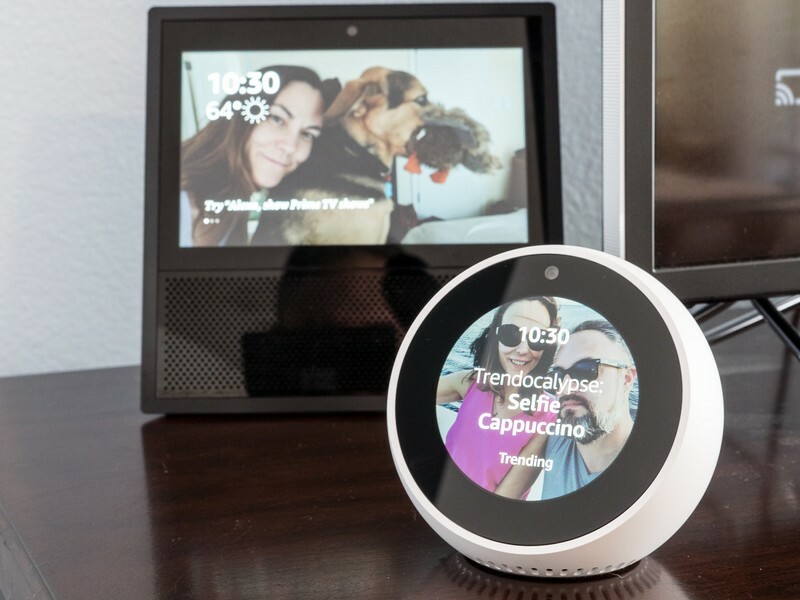 The Amazon Echo Show and Echo Spot are special because they have displays. And that means they have a very special set of skills. The better to see you with, my dear. So you’ve got an Amazon Echo Show or Echo Spot. Those, as you’ll well know, are the Amazon Echo devices that in addition to being powered by Alexa and able to do all of those Alexa-esque things, also have a display. The Echo Show is the larger of the two, with a 7-inch touchscreen. The Echo Spot is a baseball-like device with a screen about half that size. And both can show you all sorts of things, including feeds from some popular security cameras you might have at home. You’ll just need to enable the specific Alexa Skill for your brand of camera, and then you’re on your way. Just be sure that your cameras have distinct names that are easy to remember. Here’s a quick look at the more popular cameras Amazon that support Alexa. 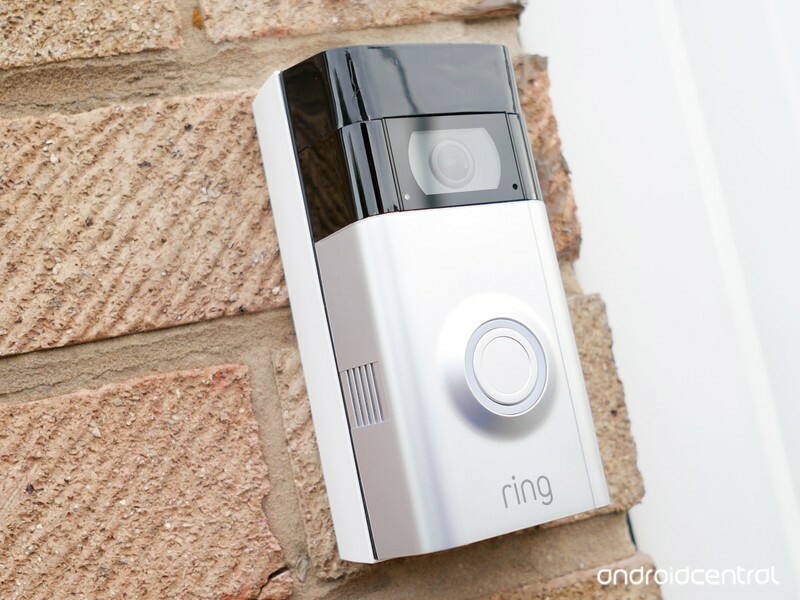 Ring started out with connected doorbells — it’s got many good ones from which to choose — and it’s since expanded to connected security cameras. They all connect to Alexa via a Skill, and you can view any of the feeds on any of your Alexa-enabled devices. The process is the same whether you’re talking about a Ring doorbell or camera — just tell Alexa to show it to you, and she’ll do it. 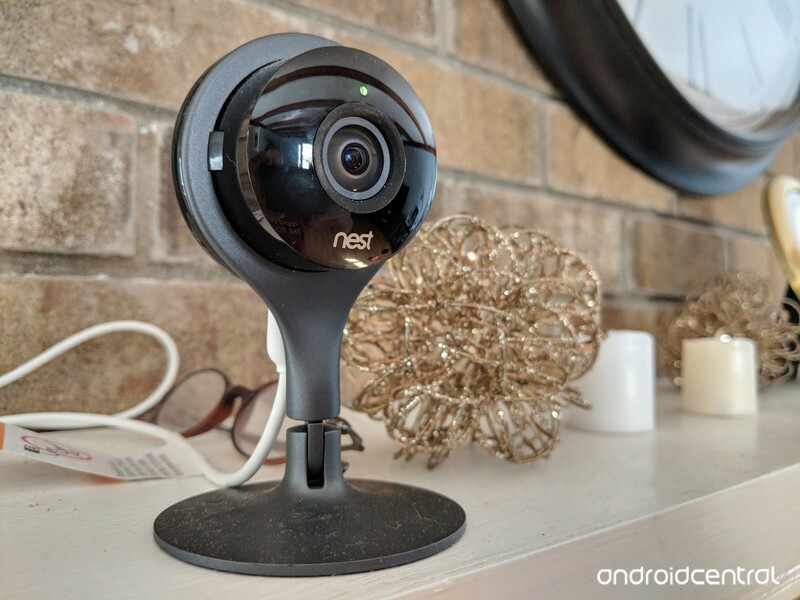 Nest’s line of cameras remains an excellent option, particularly in conjunction with Nest’s own connected thermostat or the newer Nest Secure security system. Nest has a basic indoor camera, as well as an outdoor camera. Or for some extra smarts, you’ll want to check out the Nest IQ line, which can learn to identify individual faces. The Nest Hello doorbell should also tie into Alexa. 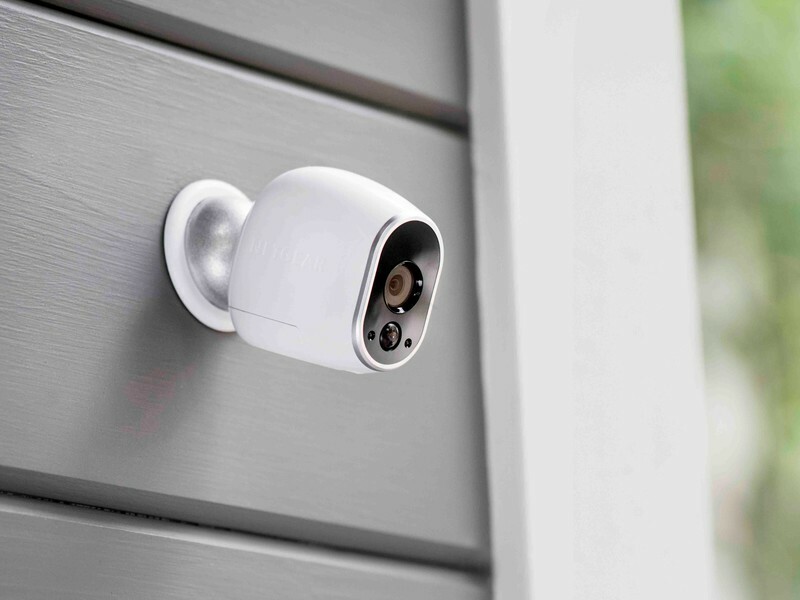 Arlo is the full line of security cameras from Netgear (which you probably know better as the maker of all kinds of networking gear). The big deal about Arlo cameras is that they’re great for wireless setups, with mounting options that are as easy as they are flexible. 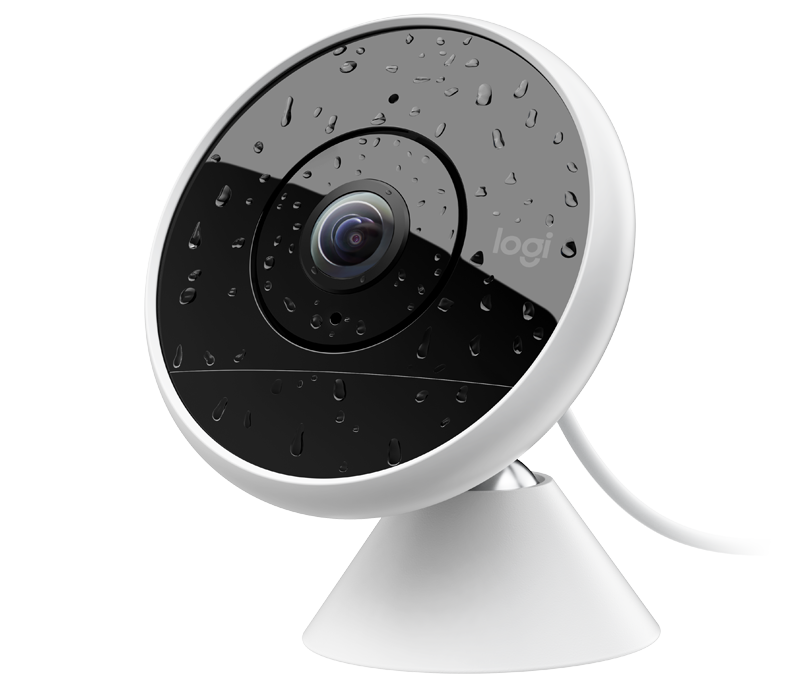 The Logitech Circle 2 is consistently rated as one of the top DIY camera solutions. It’s got a number of mounting mechanisms (including a very cool one that plugs directly into a 110v outlet. It’s another camera that has numerous options for mounting and powering. The wired camera runs $179, and the wireless option is just $20 more. And, of course, it’s all tied in with an Alexa Skill. Amazon has is own Cloud Cam. It’s the least expensive of the bunch at just $99, and it’s a pretty simple product, with no real frills to speak of. You just figure out where you want to put it, plug it in, and go. It ties into Amazon’s services via its own app (instead of through the Alexa app). And while it does have a Skill, it’s automatically enabled on all Alexa-capable devices, so you don’t have to do anything separate. Updated June 4, 2018: Added the Nest Hello doorbell as a supported camera.